SP Technology are frequently asked the price of robots by our customers. The prices of the robots depend on many factors and taking these into account we can give approximate or average costs as answers to this common robot cost question. Does the Price of Robot Depend on the Manufacturer? The answer to this is no. There is very little diversity in the price of robots regardless of the manufacturer. Robots of the same size, payload and functionality generally cost roughly the same price as one another. What are the Main Factors that Affect the Price of Robots? The main factor that affects the price of robots is the task or application being performed. In order to select the more suitable robot, consideration has to be given to the space of the environment it will be used in, the payload limitations and the needs of the product. What also has to be considered are any peripherals, safety components and the end of arm tooling (EOAT). How much do New Robots Cost? 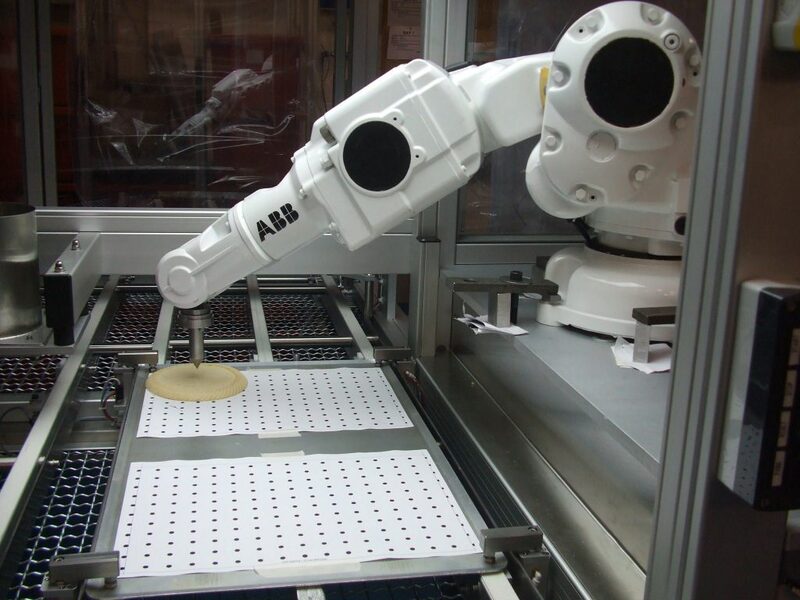 New industrial robots cost between £30,000 and £60,000 however, once the appropriate additions are included the robot systems can cost between £75,000 and £115,000. However, at the larger end of the scale with 1000kg payload and an ATEX certified robot may cost up to £200,000. How much do Used Robots Cost? Another option to reduce the cost would be refurbished robots which tend to cost half of the amount of new robots. These can cost between £20,000 and £30,000 standalone, but with their additions, the robots can cost anywhere between £40,000 and £55,000.